Join us to celebrate the Chicago Living Future Collaborative re-launch! We’ll be kicking off a series of activities with a two-part Materials Petal panel event! The Living Building Challenge is a philosophy, an advocacy tool, and a certification program that drives past sustainability towards regenerative design. The core framework of the Challenge is its arrangement into seven primary categories, known as Petals. These categories encompass the focus areas of the Challenge. 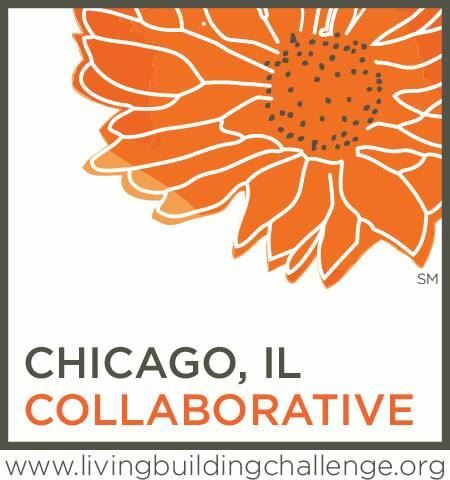 This series will convene panelists from LBC project teams in the Chicago area to speak about market-specific application of the Living Building Challenge Materials Petal. Panelists will speak to their experiences applying the Materials Petal requirements in the field and highlight resources and strategies for a successful project. $5.00; Register online via Eventbrite here. Thank you to our event sponsor and host!